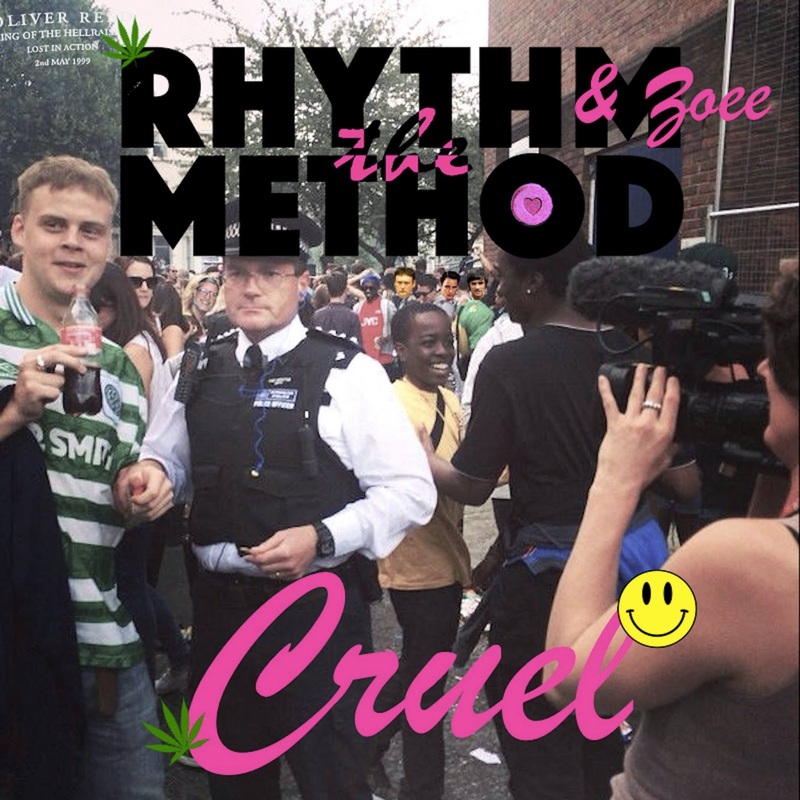 Following on from their recent single Home Sweet Home, London duo The Rhythm Method return with their latest effort, Cruel, featuring live collaborator and solo artist Zoee. Produced by Mike Skinner (formerly of The Streets) the track comes as a blissful modern day love tale filled with nostalgia and good old fashion britishism. Take a listen for yourselves below to the new single along with its accompanying pub-karaoke styled video.